No one can argue with the absolute beauty of the meaning in the United States Constitution. The promise of the document for those who live under its umbrella of opportunity are endless. However, since its very inception, this country has struggled to live up to the values in that document. 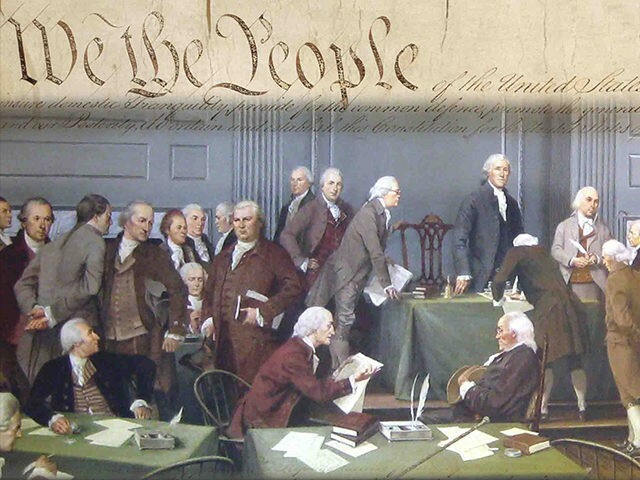 Even the founders failed to adhere to its guiding principles for many reasons apparent to all who know and understand this country’s history. However, there have been isolated periods when the meaning of the Constitution prevailed. The Civil War and the short period of Reconstruction are examples. One can also point to the Civil Rights Movement as another period when the country rallied behind the meaning of that document and overcame the racism of the South and parts of the North. We might even point to the election of a Black President as a time when equality prevailed. There have been periods when the ugly side of the country also prevailed. It is what I have labeled as the underbelly of America’s promises of equality and opportunity to all people, regardless of race, sexual orientation, religious background or gender. This period is usually dominated by European American men who feel that their privileged position, both economic and political is being threatened. During these historical periods, the majority was willing to jettison the Constitution and resort to tactics they feel protect their need to be on top. 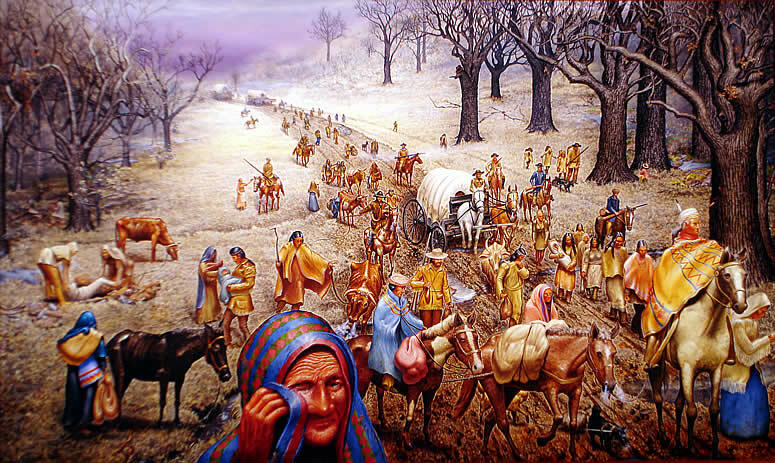 This occurred in the late 1820’s to the middle of the 1830’s under the leadership of President Andrew Jackson, when Native Americans were forced off their land and marched to another part of the country in what is referred to as, “The Trail of Tears.” It happened again in 1846 when the country declared war on Mexico, and after a defeat forced that country to relinquish all lands west of Texas and south of Oregon. 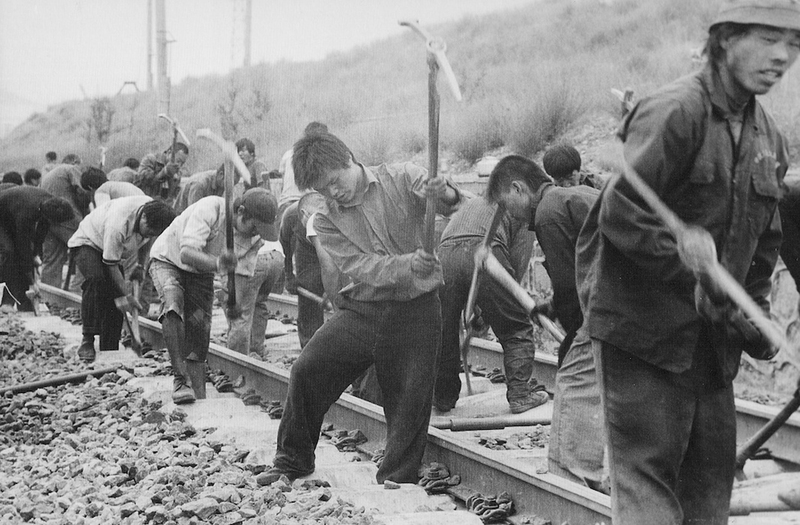 We observed this same pattern of behavior once again in the 1880’s when the Chinese, who had begun to migrate to the United States, became the target of this oppression. European Americans were angered by what they considered the invasion of the “Yellow Peril,’ or the inferior and degraded Chinese race. This crowd forced Congress to pass the Chinese Exclusion Act of 1882, which prohibited the entrance of Chinese from China for ten years, and they extended the period of exclusion under the Geary Act of 1892. 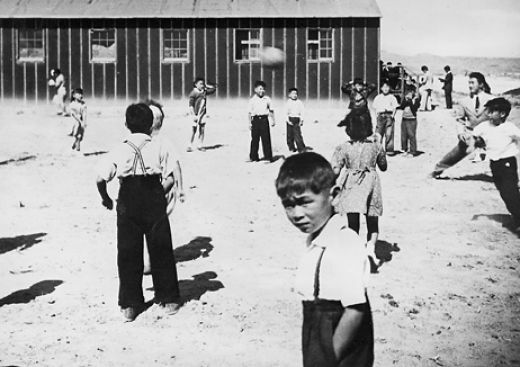 The ugly underbelly of America’s democracy struck again in 1942 when Japanese Americans were herded off into concentration camps in direct violation of the Constitution. This ungodly behavior was fueled from emotions because of Pearl Harbor. The point is that this country reacted in direct contradiction to its values. Any little threat can trigger this kind of irrational behavior by those who represent the underbelly of our values. Often these emotions are triggered out of greed, sometimes fear, but always done by the same group of people. With Donald Trump’s election, I believe we have now entered another one of those periods when that ugly underbelly of our better nature prevails. White Skin Privilege was threatened with the election of a Black man as President in 2008. That triggered all kinds of fears and led to what can only be considered irrational behavior, often led by Trump. It began when the President-elect questioned President Obama’s citizenship, insisting that he was born in Kenya. Trump became the Tea Party’s hero as he led the battle to debunk the President in any way possible. The underbelly expanded to include an attack on undocumented immigrant workers, labeling them as drug dealers, murderers and rapists. Trump’s promise to deport ten million illegals and build a wall (that Mexico would pay to have built) was like music to the ears of underbelly folks. They loved it and cheered him on. And just as this crowd did to the Chinese back in 1882, Trump promised to do to refugees from Syria seeking asylum in the United States. He also proposed a ban on all Muslims’ entrance into this country (which he later modified to allow only a limited number). What is great about this country is the ability to survive these periods of undemocratic authoritarianism. Just like in the past, I do believe the Constitution will prevail and the better nature of our people will revolt against this crowd of bullies and put them back in their place. We are too great and too magnanimous to allow the likes of Trump and his ilk to ultimately take us down as a nation. 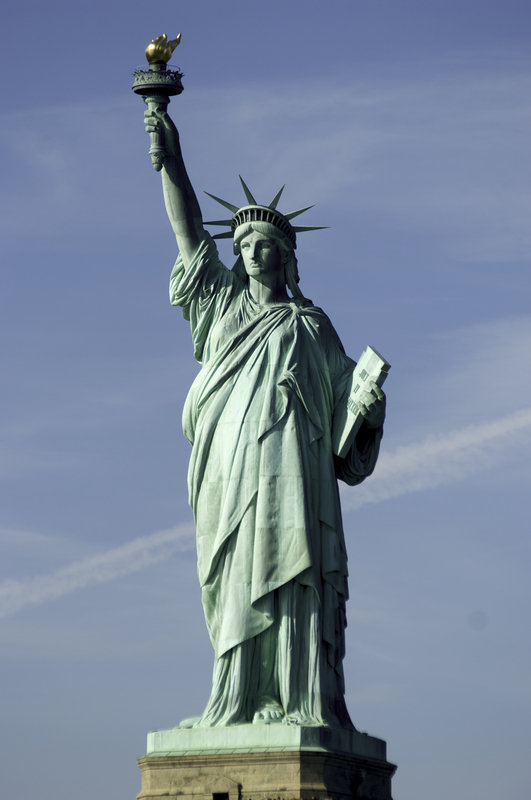 Our Statue of Liberty which welcomed people into the United States will ultimately prevail over any wall built to keep people out. That wall is a direct insult to what that Lady represents, just as this newly elected President and his followers are an insult to all that our country represents. Nice job Fred. You should do a piece on the “undermined millenials”, white and black, because their protesting and marching in the street should have been months ago when trump steamroad thr RNC and proceeded to mock the presidential election platforms with lies, threats, and mobster inuendos! I like many others knew that this election was all about a struggle for power . Again thank you so much for the refreshing history lesson. Yes, history does repeat itself. Good lecture Fred. I noticed however that the fact that these people set aside the constitution in order to enslave millions of our ancestors was not mentioned. I saw the experiences of the native americans, the mexicans, the chinese, etc.